In one of Russia’s remotest spots is going on a hectic construction of new housing, parks and local infrastructure. The town located on the coast of the East Siberian Sea is undergoing transformation. After decades of decline, local authorities are now preparing the ground for a growing population, new jobs and big investments. In the late 1980s, more than 12 thousand people lived in Pevek. 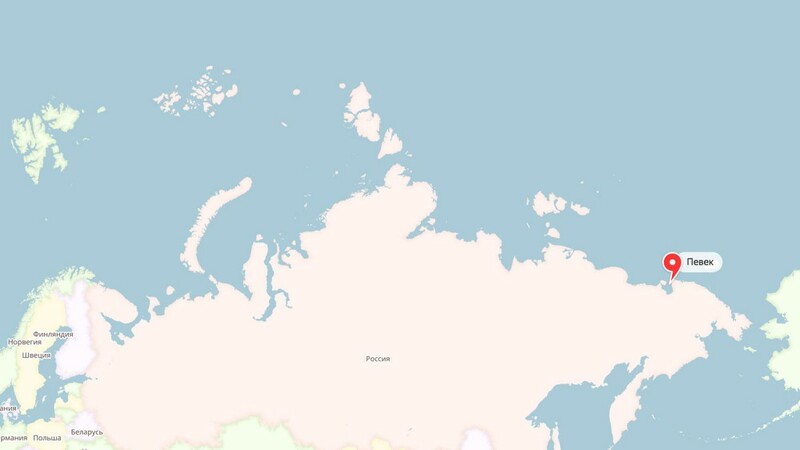 Then, like so many other towns in the Russian Arctic, population started to shrink dramatically. By 2011, less than 4,200 people were left. That demographic downturn is now coming to a halt. According to local authorities, there is now a need for 320 new apartments in town. In addition, a major facelift of local infrastructure is in the making. Two architecture companies in 2016 came to town and started working on sketches for a new and upgraded port zone, a new church, as well as bicycle roads, squares, parks and playing areas for kids. The driver of the local developments is state company Rosatom, that for more than ten years has worked with the development of the «Akademik Lomonosov», the world’s first floating nuclear power plant. 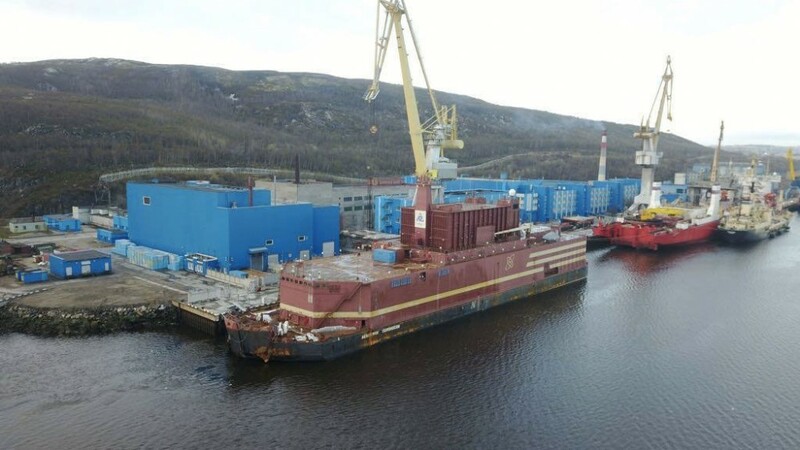 The installation will in early summer 2019 be towed from Murmansk across the Northern Sea Route to the town located not far from the Bering Strait. The «Akademik Lomonosov» is now undergoing testing in Murmansk. According to Rosatom, both of the two KLT-40s reactors have been charged and were successfully tested in early November. In spring next year, the power plant will start the 6,000 km towing operation along the Russian Arctic coast. By June, all local port infrastructure in Pevek will have to be ready. Construction will go on through winter. On 14th November, cargo ship «Arktika-2» delivered this year’s last shipment with construction materials to site. The «Arktika-2» is one of three vessels that through the short ice-free summer seasons has delivered about 25,000 tons of goods to the remote site. Now, Pevek is embroiled by thick ice and will remain so until early summer. The small town will ultimately become a key economic and infrastructure hub for Russia’s far eastern Chukotka region. Also the local airport will be reconstructed. A total of 3.4 billion rubles have been allocated by federal authorities for the purpose. Construction will start in 2019 and last for four years, TASS informs. The developments in Pevek are preparing the ground also for other projects. Among them is the nearby Baimsky cupper and gold mine project. The field that is believed to be one of the biggest in the world with 23 million tons of copper and 2,000 tons of gold resources was in early 2018 acquired by KAZ Minerals, the Kazakh company, for $900 million. A big number of workers will have to flown in through the new airport. And the power needed for the mining operations are likely to be taken from the «Akademik Lomonosov». What is the situation at Russia’s biggest dump site for spent nuclear fuel?